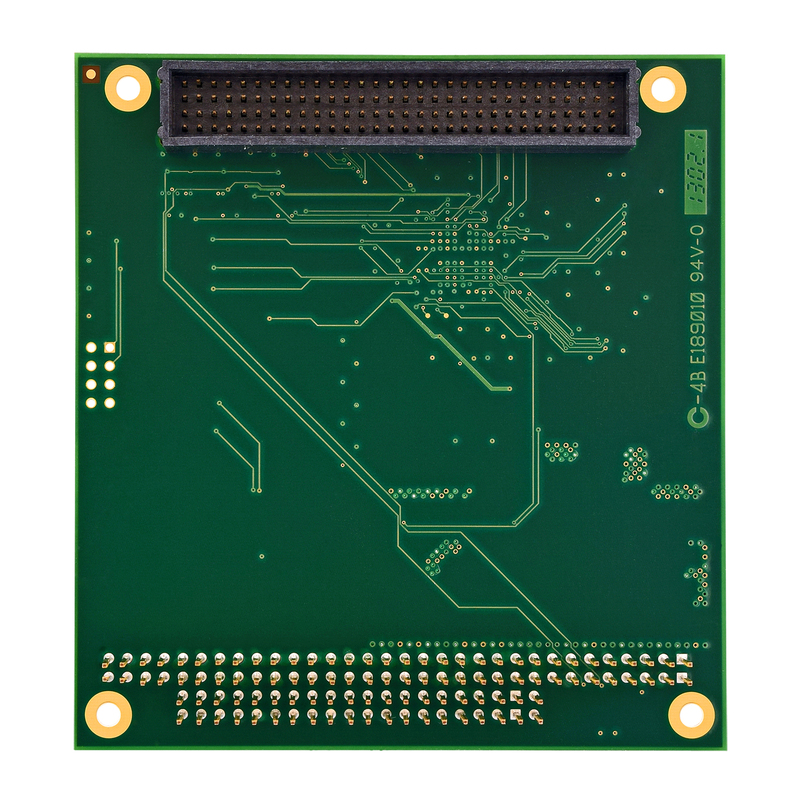 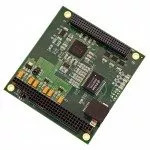 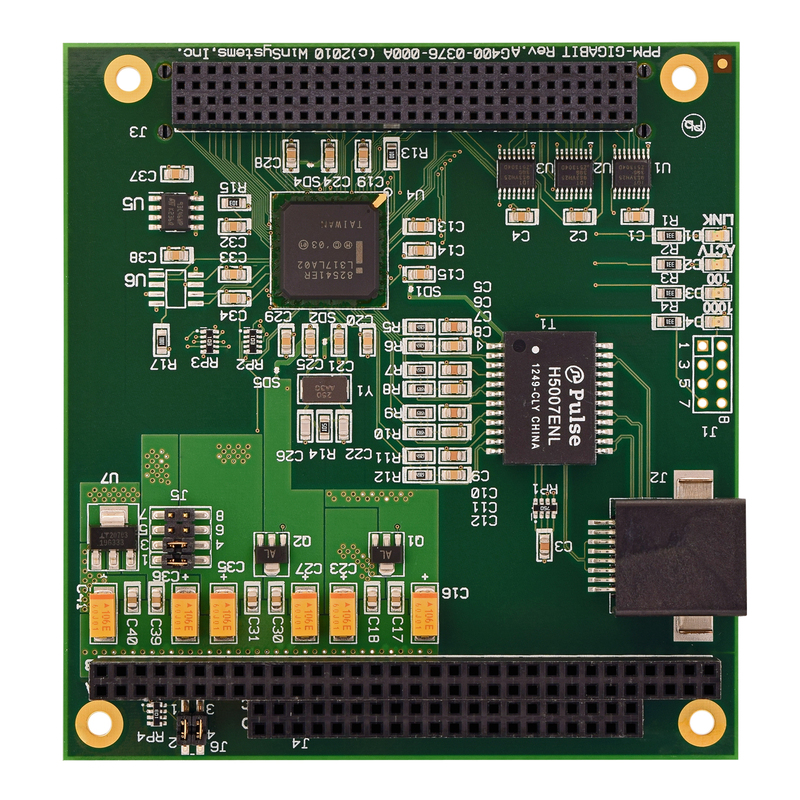 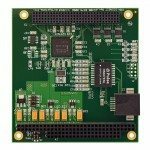 The PPM-Gigabit is a high-performance, PC/104-Plus compliant Gigabit Ethernet module. 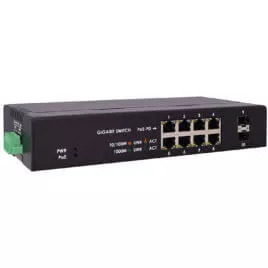 This add-in module allows connection to 10, 100, and 1000 Mbps networks using standard CAT5 twisted pair copper cables. 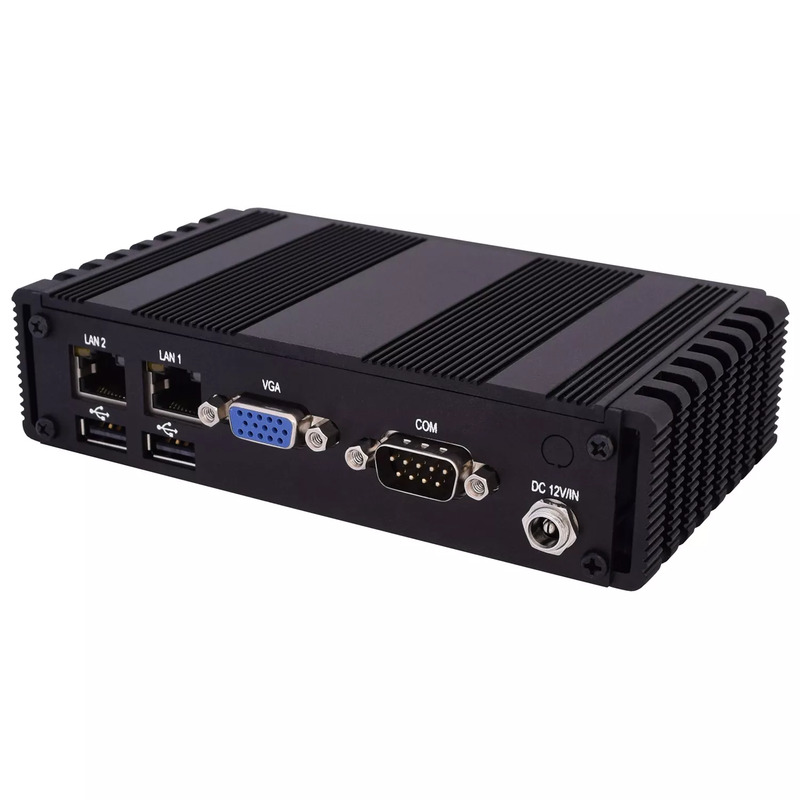 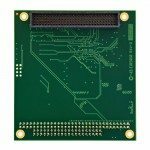 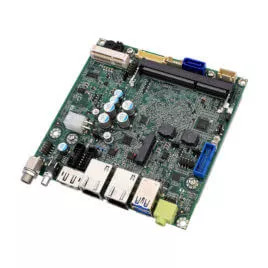 Based upon the popular Intel 82541ER controller, it is supported by a wide range of operating systems including Windows, Linux, and other x86-compatible operating systems.